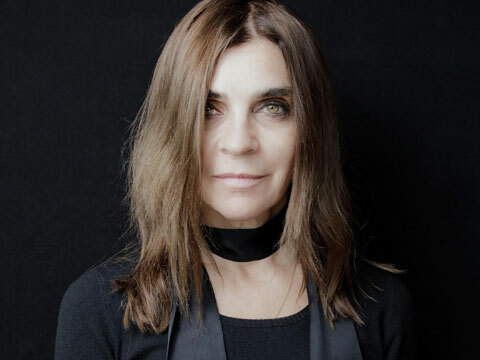 Carine Roitfeld, the fashion industry’s main handle and CR Fashion Book founder, is joining forces again with Uniqlo for another ambitious collaboration. Baby Onboard! Bridget Jones is Back! The last time we saw Bridget Jones (Renee Zellweger), more than a decade ago – she was riding off into the sunset with her dashing gent, Mark Darcy (Colin Firth). But it looks like as with everything in life, nothing seems to last forever. Fast forward to the present and we are reuniting with the beloved character who is not only expecting a baby at the age of 43 – but is also caught in the chaos of “baby daddy” drama. 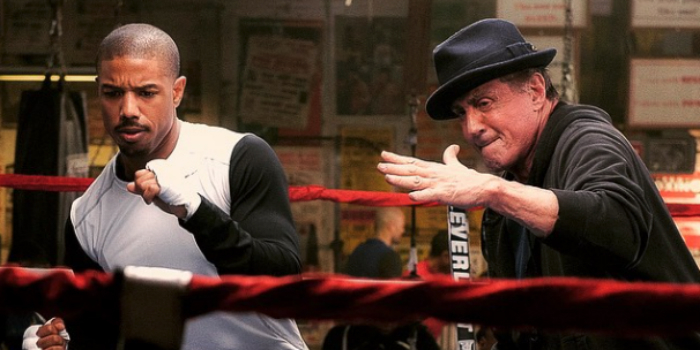 Creed is gaining momentum as awards season heats up and based on its stellar performance at the box office coupled with the loyalty of fans and critics – it’s no surprise that the latest installment in the endearing nostalgic Rocky franchise is getting industry recognition. 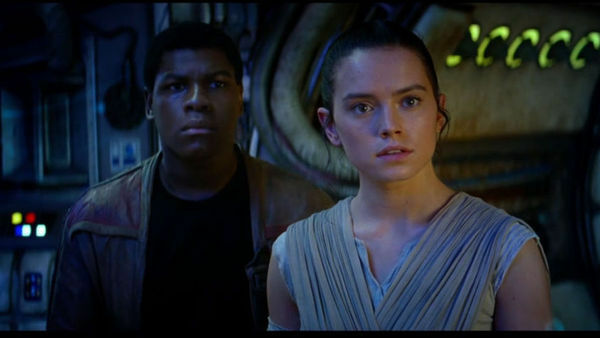 The phenomenal success and reception of Star Wars: The Force Awakens has garnered it a last minute entry as the 11th film to be added to the list of Best Picture nominees by The Broadcast Film Association. The casting for the stage production of the eighth installment in the Harry Potter series is complete and the biggest surprise is causing an uproar on social media. Harry Potter and the Cursed Child which will make its debut on London’s West End stage this coming summer will feature the three main characters, Harry (Jamie Parker), Ron (Paul Thornley) and Hermione (Noma Dumezweni) as grown ups. 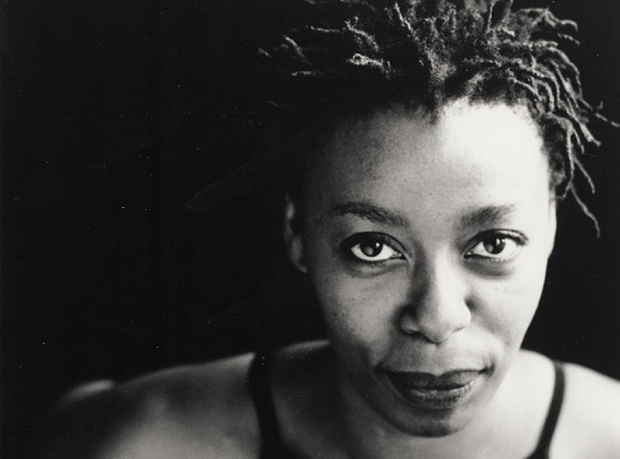 Dumezweni – a British actress born to South African parents happens to also be black. 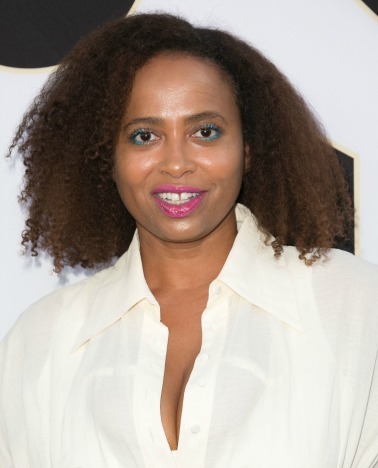 Anybody who diligently followed the antics of the delightfully quirky antics of Ally McBeal will remember her smooth-talking and lively side kick Renee, played to perfection by Lisa Nicole Carson. The 90’s staple was a major hit and even though Calista Flockhart was the bona fide star of the show – her thunder was swept away by Carson’s ability to flawlessly balance humor with forthrightness. 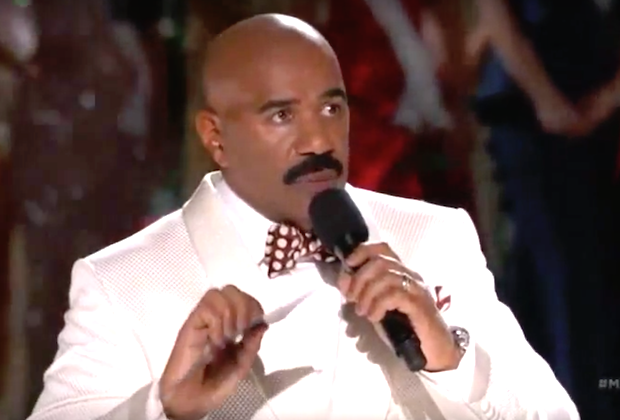 Steve Harvey is probably the most hated person in the universe right now. After what seemed like a relatively calm event, the final three at the Miss Universe competition held in Las Vegas were ready for their fates to be unsealed. Enter the host of the evening whose job it was to delegate the runners up and finally bequeath the winner of the night. Nicki Minaj has a lot to celebrate as it has just been confirmed that the cast for her new show on ABC Family that is currently transitioning to Freeform have all been selected. 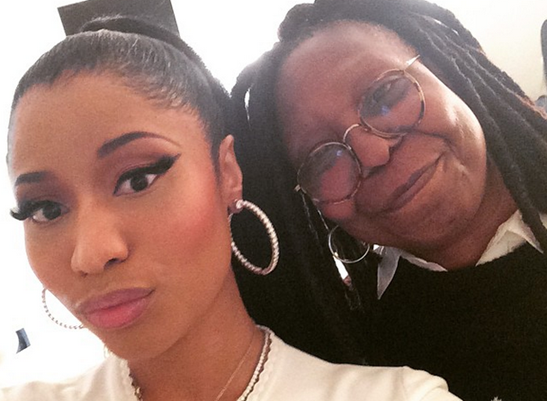 Among the those starring in the sitcom about the life and evolution of the Queens-bred rapper is none other than The View’s long-time moderator, comedian, Whoopi Goldberg. Goldberg will play the role of Miss Martha – the meddling neighbor. 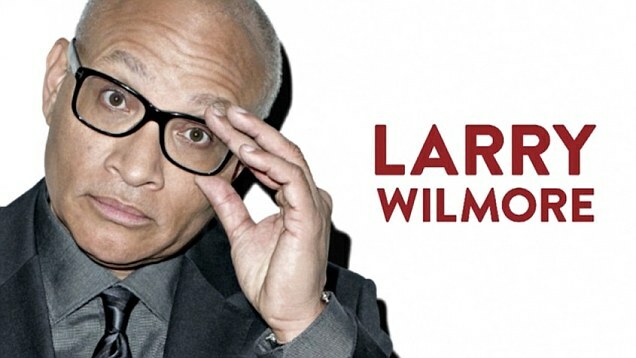 Comedy Central staple, Larry Wilmore – host of The Nightly Show With Larry Wilmore just accepted an invitation he couldn’t refuse. Wilmore will be the featured host and entertainer at the White House Correspondents’ Dinner, which will take place on April 30. 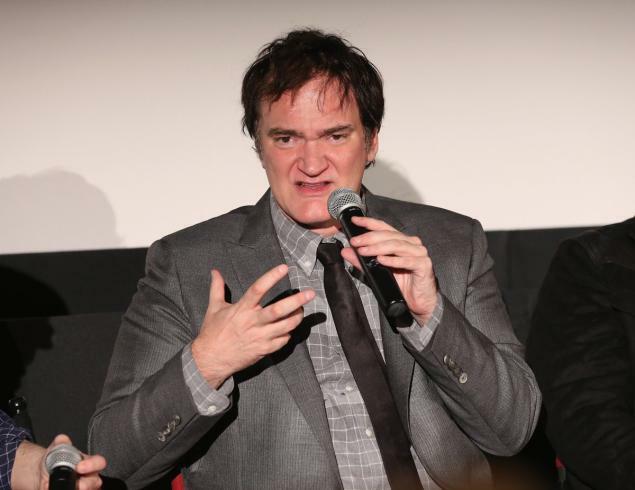 Director Quentin Tarantino is in the middle of a press tour for his upcoming flick, The Hateful Eight and on Wednesday morning, he paid a visit to The Howard Stern Show – one of Sirius Radio’s popular layovers – but things got quite heated when the subject of Star Wars reared its galactic head. The man responsible for the cult classic Pulp Fiction didn’t hold back when expressing his disdain for Disney – the studio responsible for the most talked about film in recent memory.